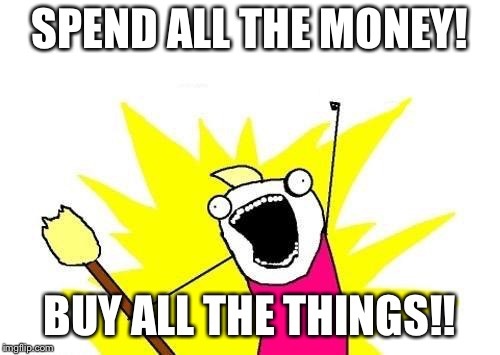 SPEND ALL THE MONEY! 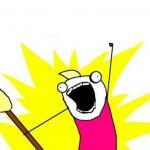 BUY ALL THE THINGS! !